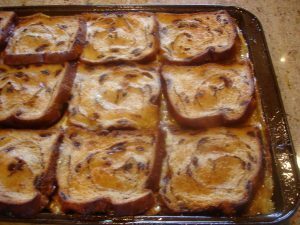 French Toast wasn’t a common breakfast food for my family although it fits the criteria for the Make Good With What You’ve Got style of cooking that my Granny advised. 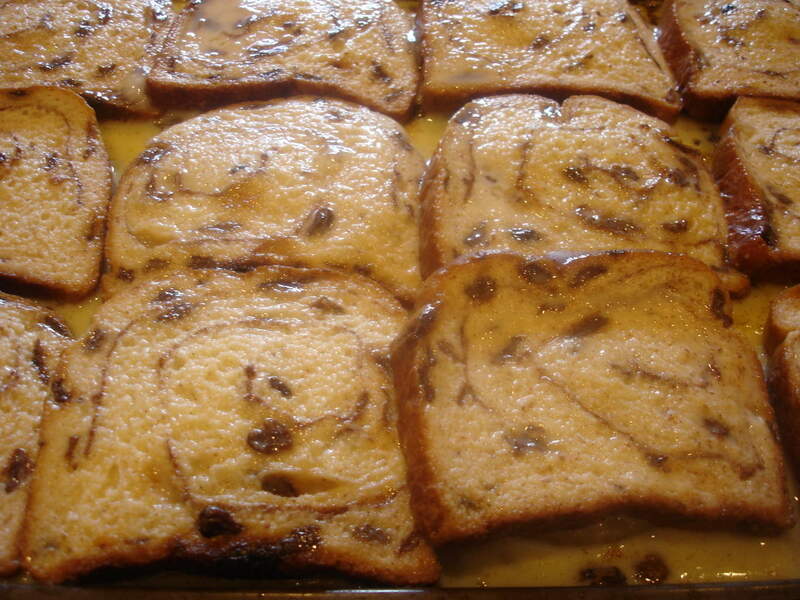 The ingredients are common and simple and it makes use of stale bread. 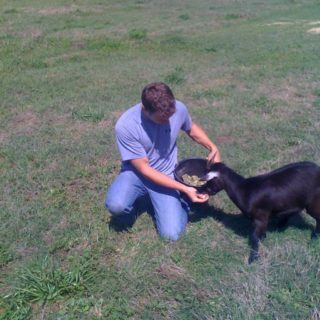 On a larger scale, French Toast hasn’t always been popular in the rural South. 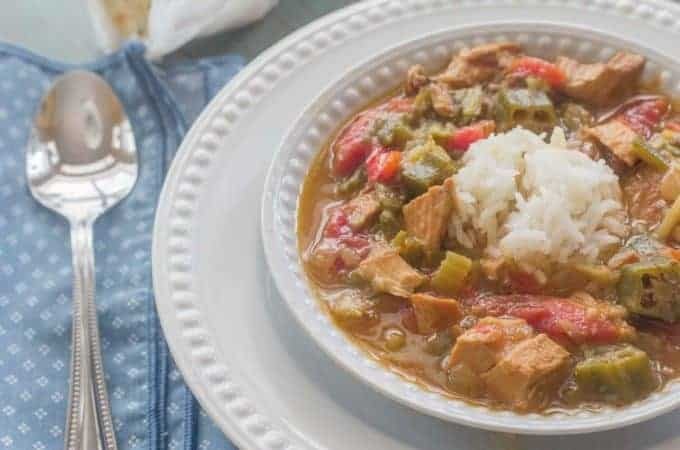 Today, you can find it on the breakfast menu of many restaurants that specialize in Southern cooking but that is a modern addition. 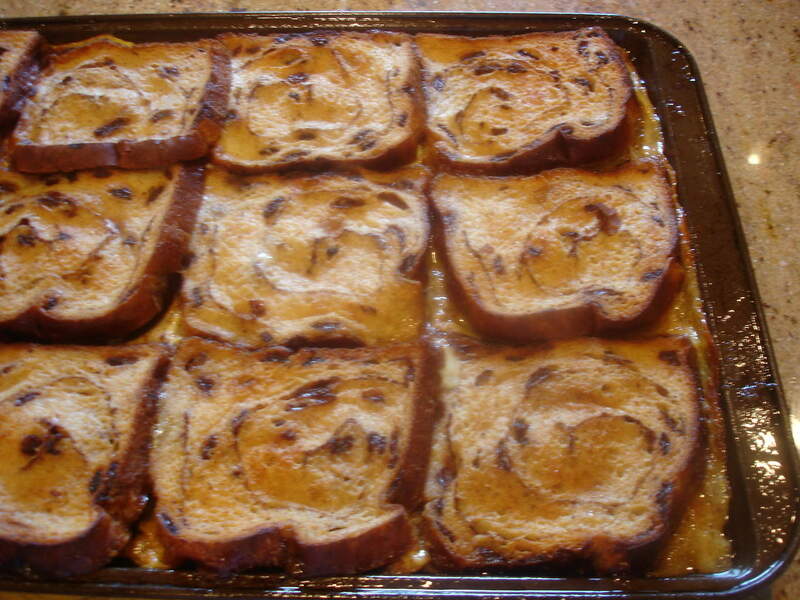 I was introduced to French Toast at a friend’s house following an overnight stay when I was 11 or 12 years old. She asked if I would like French Toast for breakfast. Not wanting to let on that I had no idea what to expect, I enthusiastically said, “That would be great!” If eating French Toast was considered cool, I wanted to seize the opportunity for coolness for so many of those opportunities evaded me. She quickly got to work in the kitchen grabbing eggs, milk, and a frying pan. Not taking the time to measure anything, eggs and milk were placed in a bowl and mix together with a fork. A few sprinkles of ground cinnamon were added to the mixture and stirred in. Next, plan pieces of bread were placed in the egg mixture and left to soak for a few minutes. 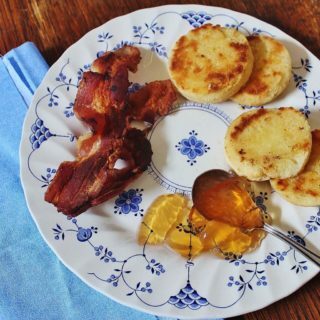 Then, the pieces were browned in a hot skillet, served on plates and dusted with confectioners sugar. Breakfast was just about the grandest thing I had ever eaten. I couldn’t wait to tell my mother about this exotic dish. And I really couldn’t wait to try to make it myself. Since it was summer vacation from school, I had all the next day to work on French Toast. To my delight, we had the necessary ingredients. I was particularly excited about a fresh loaf of bread. I just knew that fresh bread would make the French Toast very special. Guessing at the amount of milk and eggs needed, I mixed up the custard and sprinkled it with cinnamon and stirred. Two pieces of the soft, fresh bread were taken from the wrapper and placed in the custard. My friend had only let the bread soak for a few minutes. I thought a longer soak would make it taste even better. While the bread soaked, I heated some oil in a frying pan. The pan got hot. Really hot. If we had smoke alarms, they would have surely alarmed. I brought the bowl of custard and bread to the counter by the stove. I attempted to remove a piece of bread but it had turned to mush. The second piece held up a little better and I was able to retrieve about half of it. I threw what I had into the smoking hot frying pan. It stuck like glue. I was left with 1/2 half of a piece of French Toast that burned on one side, was mushy on the other and stuck to the pan. I had a French Toast fail. I don’t remember how I finally got it all worked out. This was prior to the days of the Internet, Google or even personal computers. The cookbook that I relied on, Betty Furness’ Westinghouse Cook Book, didn’t have a recipe for French Toast. Someone had to teach me how to make it. I don’t know if I asked my friend for tips or if my mother taught me. I’m glad I had the patience to stick with it until I learned the right method for making French Toast. To the person who taught me to use stale bread and not get the pan so hot it’s about to burn slap up, I am forever grateful. If I could just figure out who you are, I’d hug your neck. 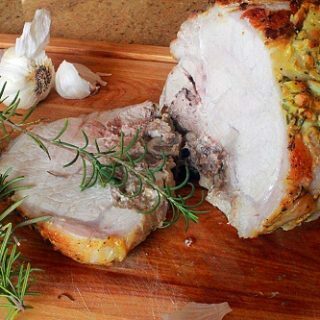 This is a recipe that you can proudly serve for special occasions. I think combining raisins, cinnamon, maraschino cherries and pineapple seems holiday-ish. My two-year old grandchildren loved it and asked for seconds. They’re on a raisin kick. That’s today. Tomorrow they might not eat a raisin if their lives depended on it. Imagine that Pineapple Upside Down Cake had a collision with French Toast. 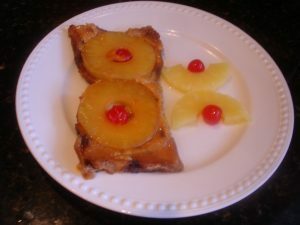 You would wind up with Pineapple Upside Down French Toast. Let’s hope nobody got hurt. Preheat oven to 400 degrees. Melt butter in a baking sheet large enough to hold the bread placed in a single layer. I used a 13×9 sheet pan. Sprinkle brown sugar over the melted butter. 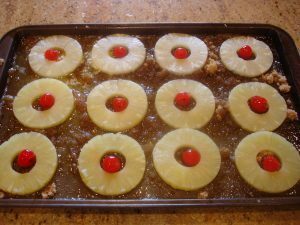 Arrange pineapple slices in a single layer and place a cherry in each center. Mix milk, eggs, cinnamon and salt. Dip each slice of bread into mixture. Let soak for a few minutes to absorb the custard mixture. The bread that I used was only 1/2 inches thick so I didn’t let it soak very long. I’ve soaked thicker (1 1/2 inches) slices overnight. 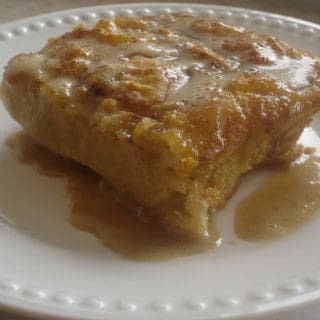 I got “skeert” that I might have a repeat of my first French Toast cooking episode. This bread held up fine. Place one piece of bread over each pineapple ring. 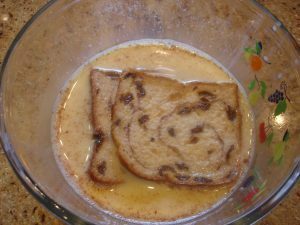 Pour remaining custard over the bread. Bake at 400 degrees 20 minutes or until the top of the bread has started to brown and the center of each piece is set. This is how it looks going in. This is how it looks coming out. Let sit for 5 minutes after removing it from the oven. 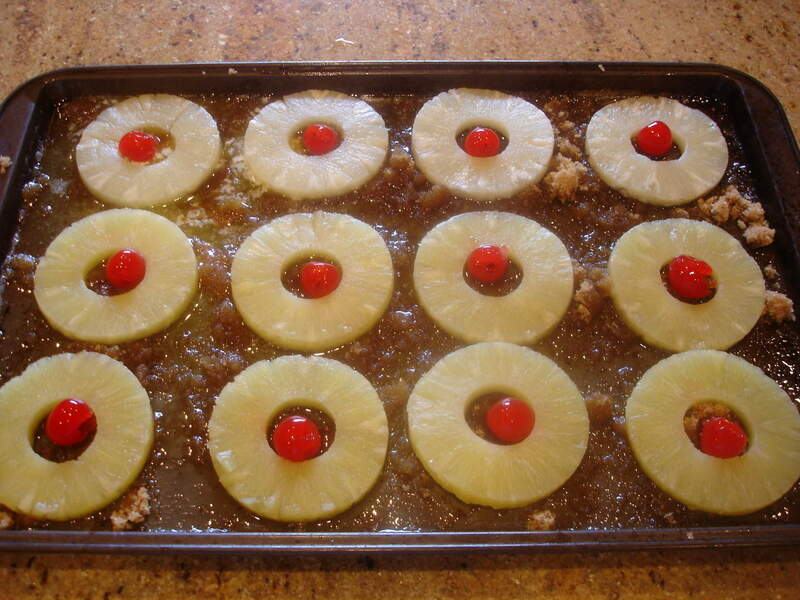 Then, flip each piece over and serve with the pineapple right side up which makes it upside down. NEW FEATURE!! Now it’s easier to print. Look for the “Print Friendly” button at the end of each post. Click on the button and you’ll have the option of editing before you print. 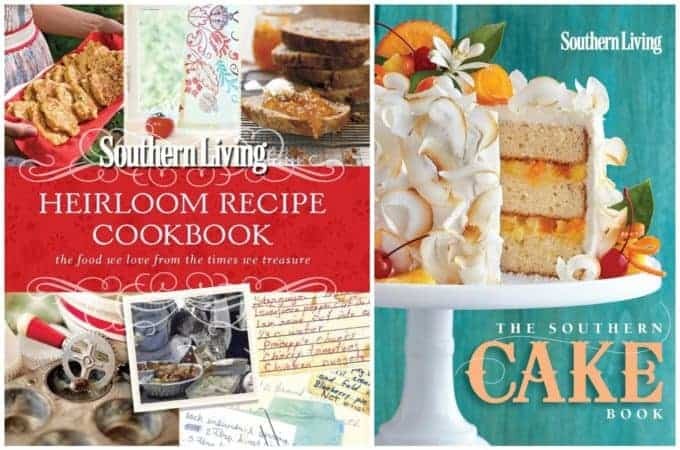 So, if you just want the recipe and not the narrative and pictures ,it’s easy to remove that content prior to printing. I love walking in the bread aisle to smell that kind of bread! We didn’t eat french toast either and I learned to make it when I was married. Never baked it but it sure would be a lot easier and a whole lot less messy! Mama made pancakes and the usual breakfast fare. Had a friend whose mom served oats and biscuits. It just amazed me to eat at her house! It really doesn’t make sense to me that French Toast never wasn’t popular back then. I can’t for the life of me understand why. My Granny never made French Toast in her life. Baking is easier. You just need to make sure that you’ve got your pan really buttered up good! Smart cookie you are Miss Jackie!!! 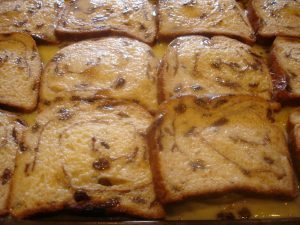 Great way to make french toast for a crowd during the Holidays!!!!! 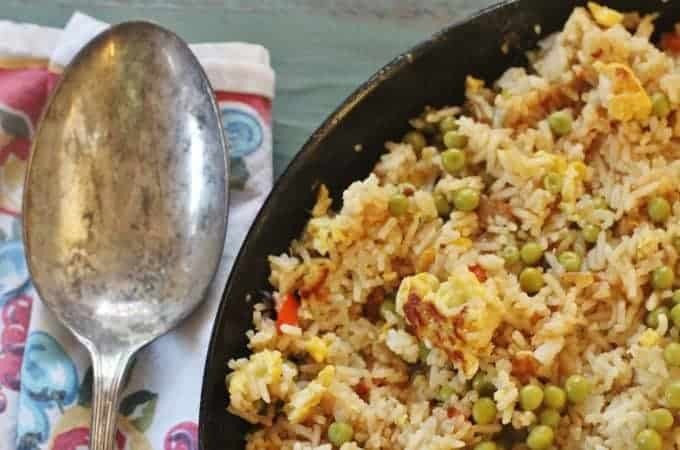 Even better for a weekday breakfast – freezing leftovers! 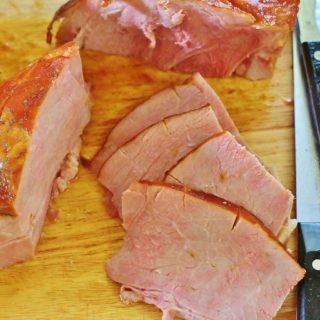 Thanks for another good recipe! Funny, I don’t think we ate French toast much either and when I did have it, it wasn’t good. Now that I’m middle-aged, I can finally make it! I used Ina Garten’s recipe recently that calls for Challah. 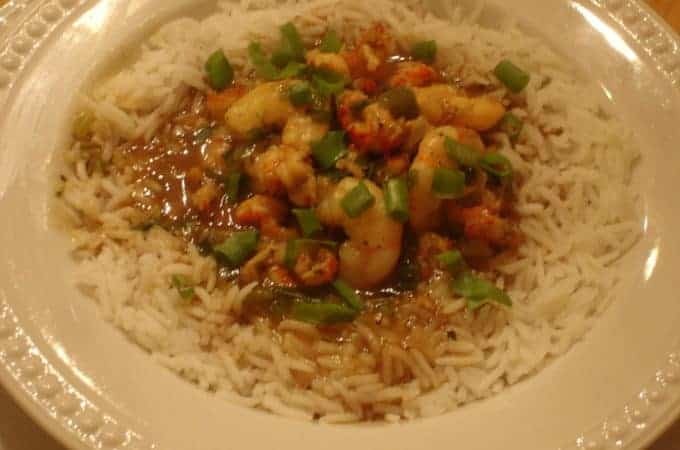 I cooked it on medium! It cooked through, it didn’t burn, and the bread didn’t fall apart. Next time, I’m planning on mixing fruit, honey, and cream cheese and stuffing the same recipe. One thing, when I was younger seems like it was too egg-y. It seems you need 1 egg to each 1/4 cup milk, cream, or other liquid. Thankyou!! 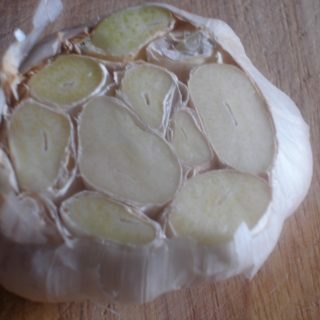 Hubby has just recently had a heart attack and still has more to deal with in a month, so trying to find heart healthy recipies WITH flavour, and i am sure this too can be modified, so will let you know …thanks for the idea!! always on the search now. I hope the recipe works put for you. God bless your husband as he adjusts to a new lifestyle. I think you should flip the whole pan onto a serving dish, and the servings are already divided. I cannot seem to find the print friendly button. Scroll down to the recipe card. You’ll find it in the upper right corner.